A solo adventure that’s all about the story. A review copy of “The Executioner’s Daughter” was provided by the publisher. I have heard of solo adventures – adventures designed for only a single player and a DM, but never actually sat down and flipped through one. 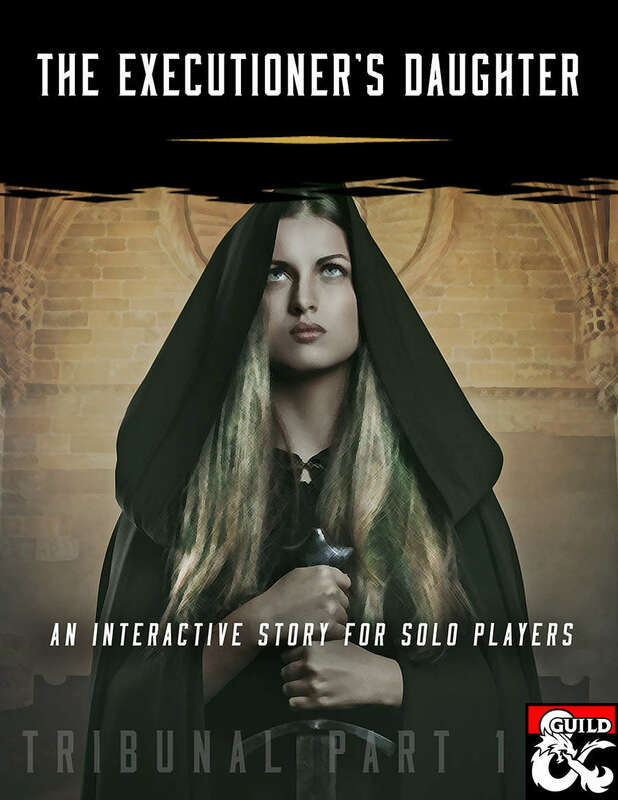 I don’t have a basis of comparison but “The Executioner’s Daughter,” isn’t a standard adventure, but more of an interactive story. 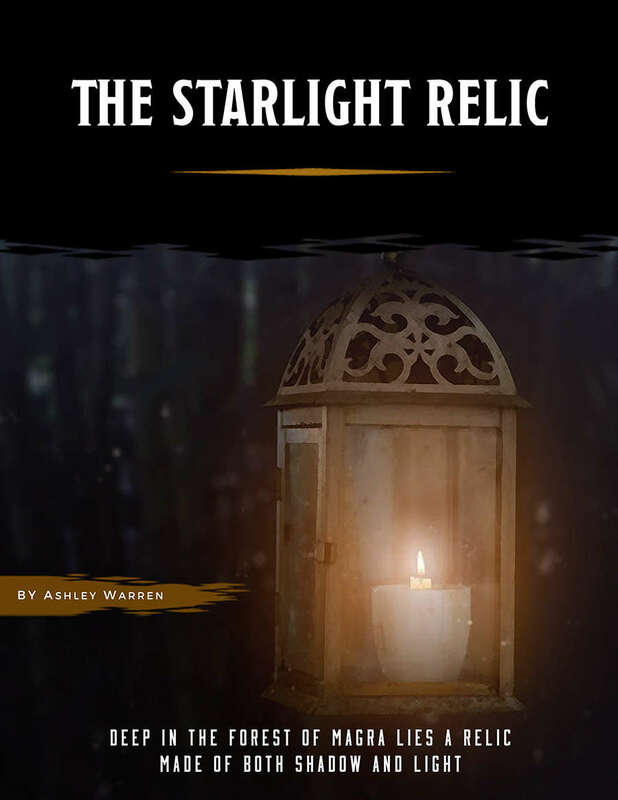 It’s a fairly linear one-shot with some great writing that puts the PC in a more secondary support role to the true titular star.